After 15 years or so of following Tiverton politics, I’ve seen elected and appointed officials and town employees do things that have really changed the way I look at town government. Some years ago, during contract negotiations, the teachers’ union actually decided to picket an emergency room where a school committee member worked. More recently, a town administrator appeared to confess on network television that he fired a whistle blower for honestly reporting that his supervisor was using town resources for his own gain, and the Town Council let both the administrator and the supervisor retire gracefully. 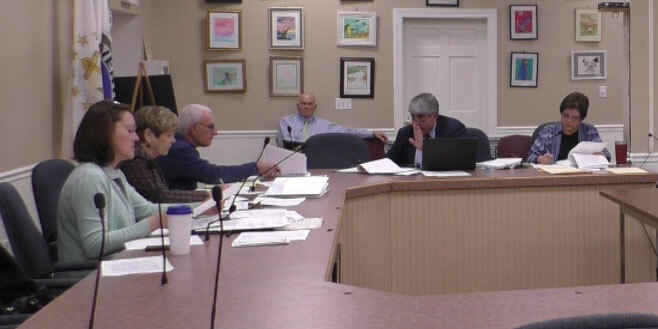 Even with all that in mind, I don’t think I’ve ever seen anything as shocking as Tiverton’s Board of Canvassers’ blocking resolutions that should have appeared on the ballot at the financial town referendum (FTR) on May 19 simply because they didn’t like what the resolutions did. It gets worse and worse. 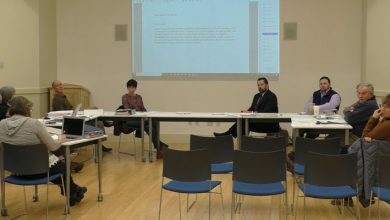 Canvasser Jean Veegh asked Town Solicitor Anthony DeSisto whether a lawsuit against the board for putting the resolutions on the ballot would be more likely to win in court than a lawsuit against the board for blocking them, and he said he wouldn’t say. In other words, even if the decision is fifty-fifty on what a judge would say, and the Board of Canvassers decided to do something that has never been done before and block the resolutions based on their content. With no practical reason to pick one side over the other, the Board of Canvassers decided to disenfranchise Tiverton voters. Then, when Veegh made it clear that she would not participate in the legal charade and, with great courage and integrity, refused to support a motion to block the resolutions, the solicitor waved his magic legal wand again. Previously, he had advised that Canvasser DeEtta Moran should not vote on the matter, but when it was clear that the solicitor would not get the vote he wanted, he told her to go ahead and vote anyway. And so we see, again, that the Town Council and its hired solicitor will do anything to get their way. As responsible and active electors of Tiverton, we simply can’t let that stand, and we won’t.